This is a super clean and affordable 2004 Nissan Xterra 4WD and it will sell fast!! 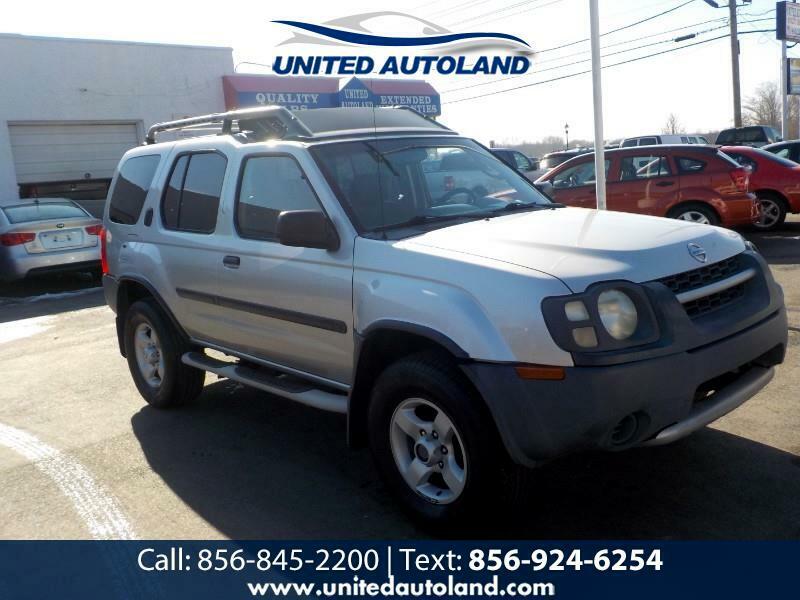 This is a clean and affordable SUV with an original 153,000 miles on it!!! This vehicle is priced to move and it will not last long!! Call us asap before this clean SUV is sold!!! 856-845-2200!! !